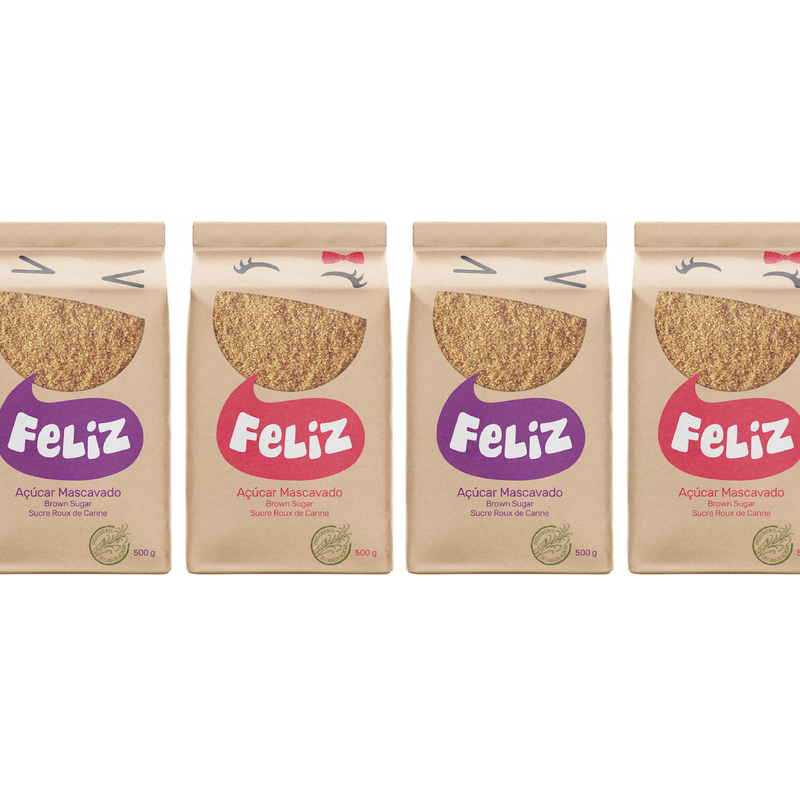 Feliz means "Happy" in Portuguese and is an Angolan brand that aims to offer a healthier food option and bring positivity to the market. 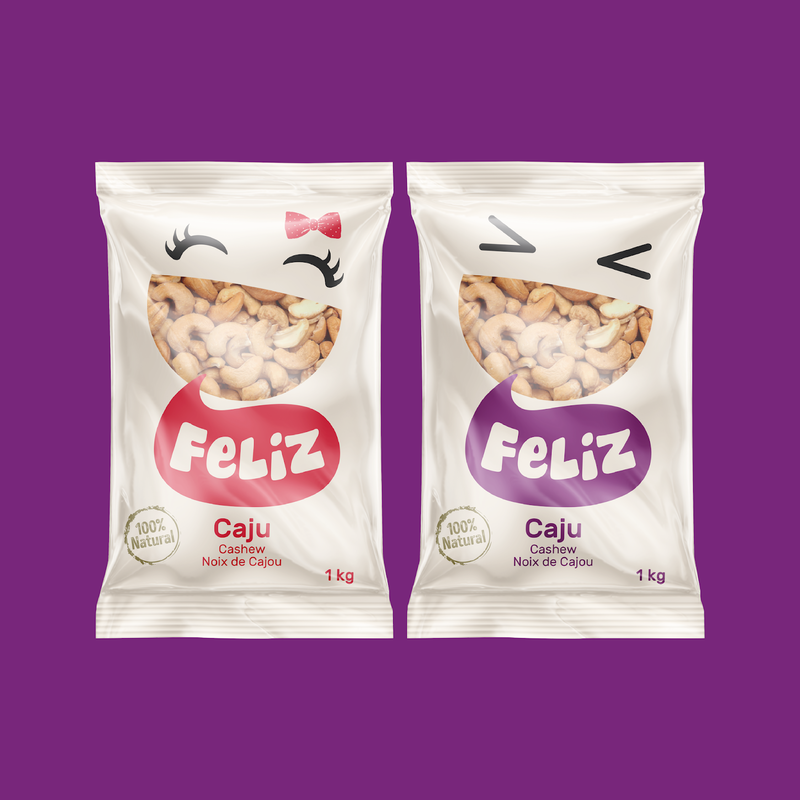 The graphics were strongly inspired by the contagious smiles of the African kids, and is represented the smile of a boy and a girl, allowing great opportunities of communication on the shelf. 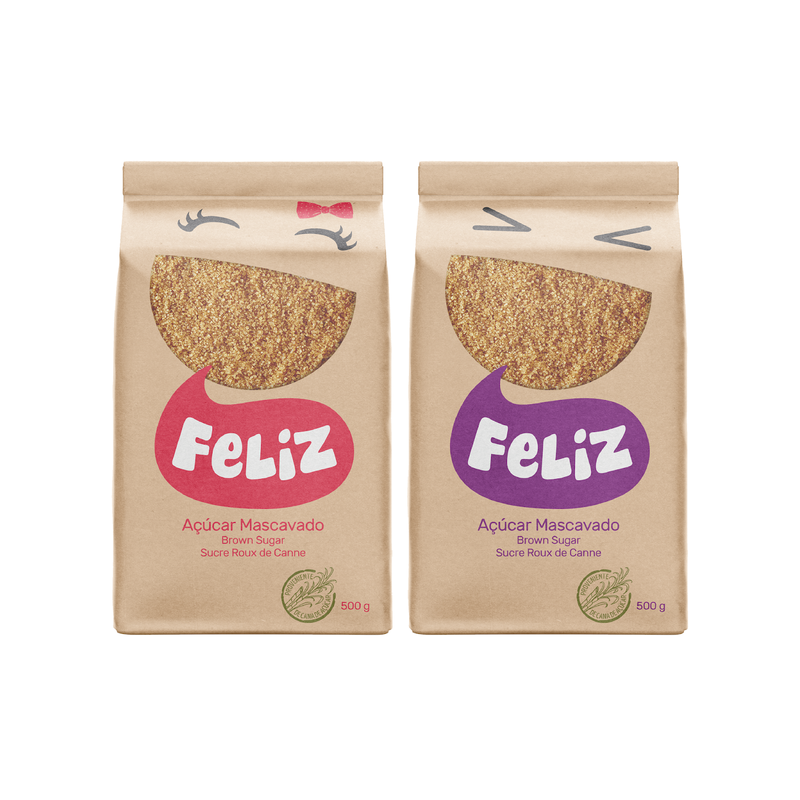 The brand is cut and establishes strong emotional connections with the consumers. 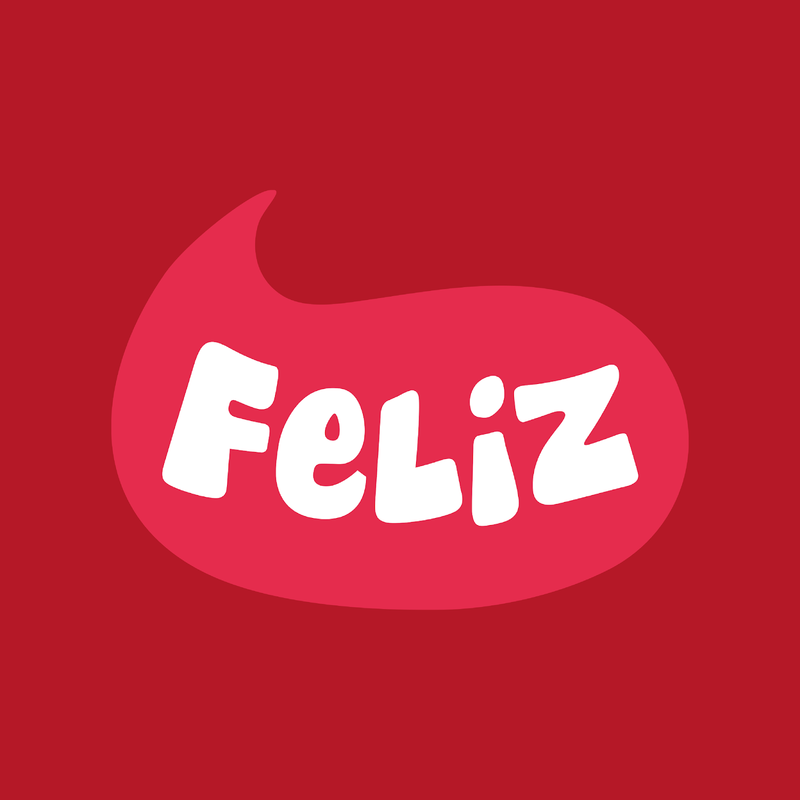 The way then brands connects with positivity and joy with the consumers.